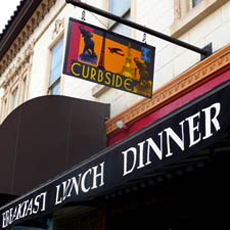 Curbside Cafe is a French-American restaurant, and the fare is just that: a little of what France and California have to offer. 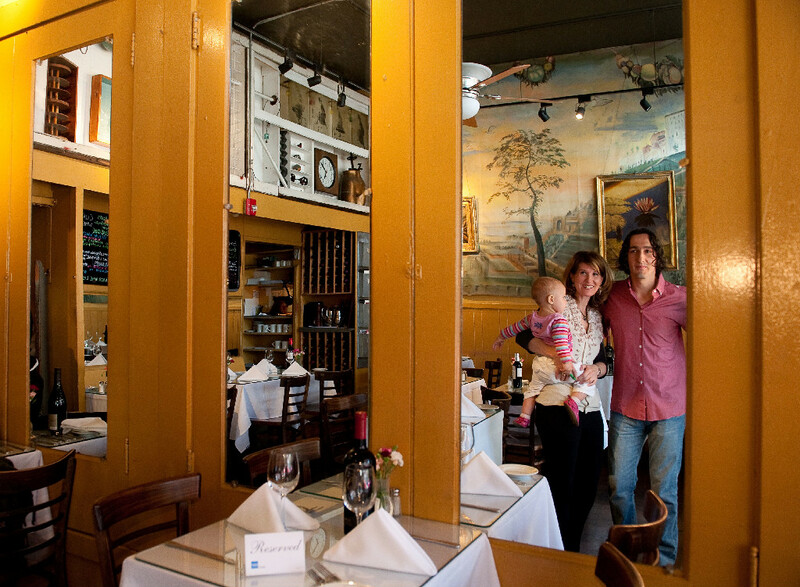 We are known for our delicious brunches, but our dinners are scrumptious as well. 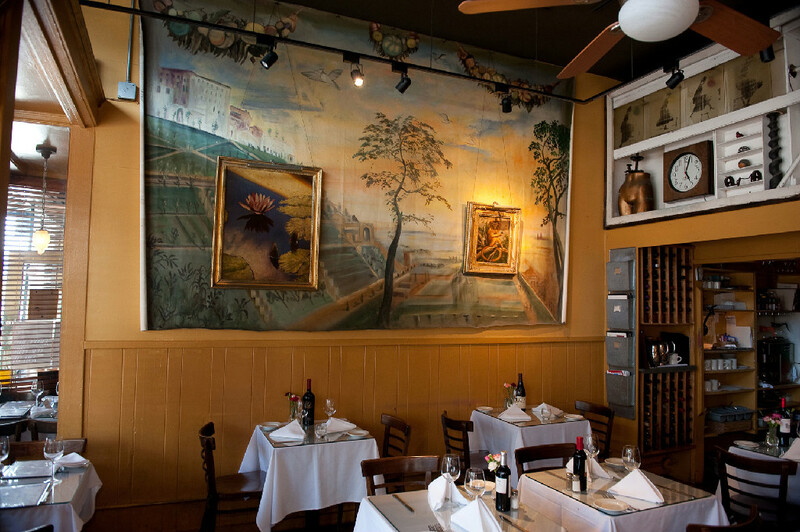 This is a place where the decor is artistic, the ambiance is cozy. You are welcome to come with a group for brunch, dress up and bring a date for dinner, or come alone and enjoy a glass of wine with your meal.